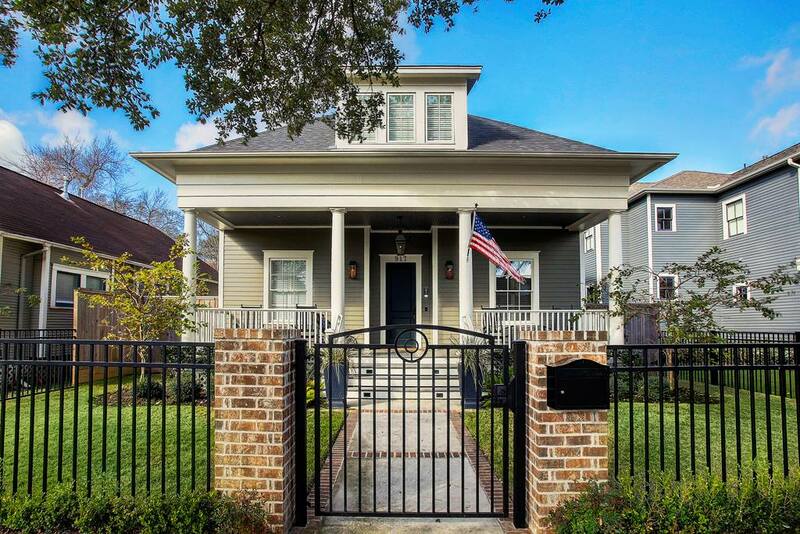 The Spring Houston Heights Home Tour is Saturday and Sunday, April 8th & 9th from 12 noon to 6 pm. The six homes on the tour range from 1900 to new period-style homes. Tickets can be pre-purchased at www.HoustonHeights.org for $20 or various shops around Houston Heights. On the day of the tour, tickets may be purchased for $25 at the Heights Fire Station (Yale at 12th St).